Merrien stayed with Richard Friedrich and Steve Dawes, making a trio of quality returning runners at the head of the field, but just before the 2 mile mark the 2012 Olympian took control of the race and forged a 80 second victory margin. 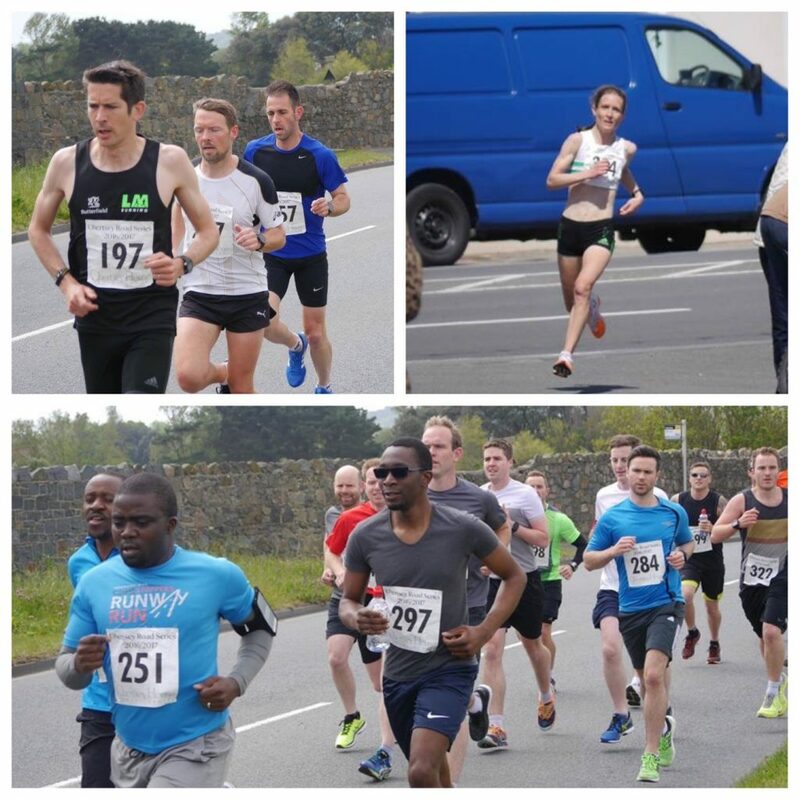 Behind the leading trio Perrio was exceeding her own expectations and explained “Alan (coach-Alan Rowe) suggested running my half marathon pace for the first 3 miles then trying to speed up to 10k pace. I got in a group with Steve (Bienvenu) & Jim(De Garis) and was quicker than expected”. 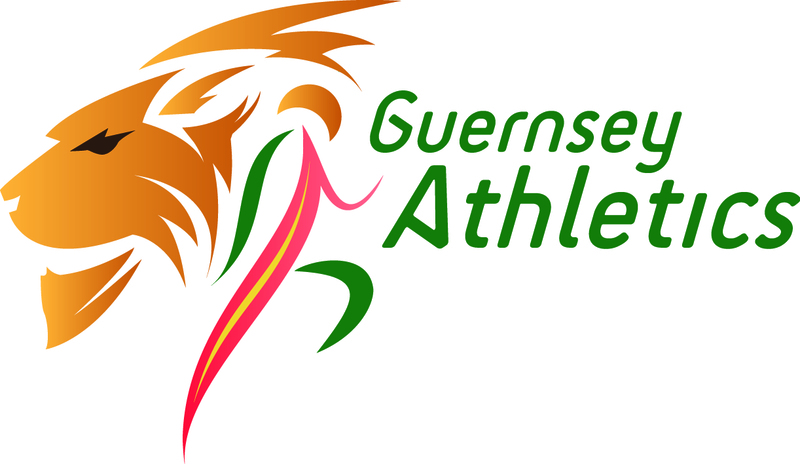 With the wind predominantly behind her in the latter stages the in-form island games hopeful flew over the second half and removed nearly a minute from her 2012 mark to cross line line in 4th overall in a new women’s record of 40:24. The massive field of 183 finishers far exceeded organisers’ expectations – the previous largest being less than 140. Thanks are extended to the many volunteer helpers who ensured such a large event ran smoothly.